Social responsibility concerns everyone, regardless of how large or small the company is. At Wise Bohemian River we begin by looking at our own way of operating. One of our main goals is to maintain fair and correct relations with both our clients and suppliers. 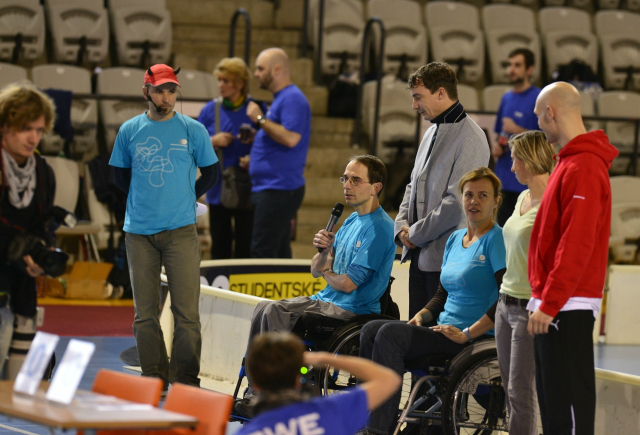 If you wish to implement the concept of social responsibility into your event we will happily assist. We offer insight into local specifics. 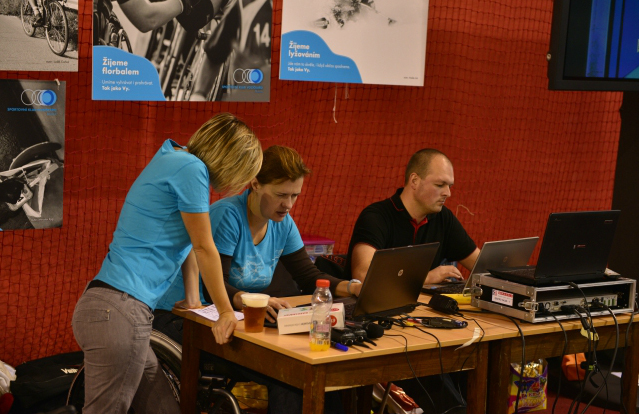 Jana, managing partner of the company, has been using a wheelchair since 2005. 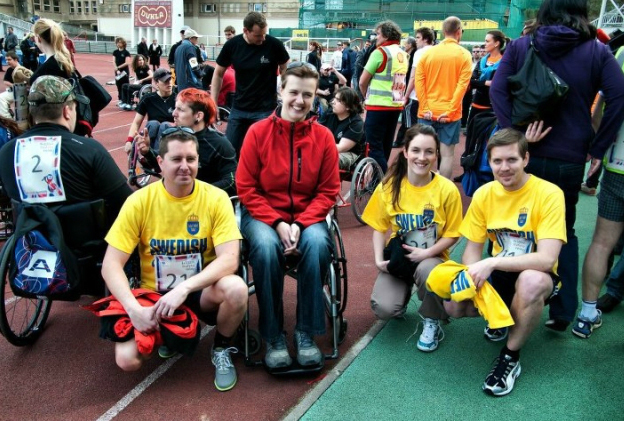 She is familiar with the background of NGOs in this area (physical disabilities), she volunteers for Prague Wheelchair Sports Club (www.skvpraha.org) and is in contact with other organisations focused mostly on disabled people. But it doesn't mean we need to stay focused on this area alone because social responsibility means much more than that. 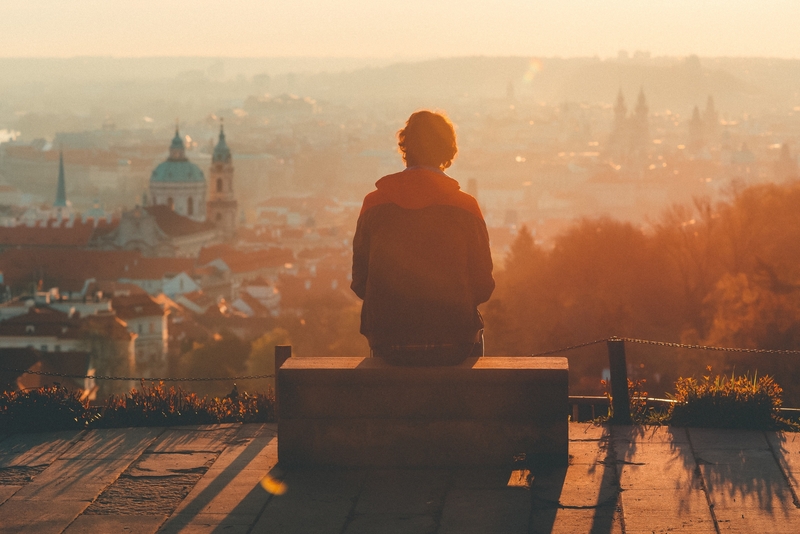 You may wish to stay in an eco-friendly hotel, be involved in improving the local community or environment through various volunteering programmes, or wish to support local suppliers by visiting not so well known areas in the Czech Republic - we will be happy to help in fulfilling your goals.